One of the greatest lessons we can teach our children is to be kind. Kindness comes from within. It’s a core value that we learn when we are young, and it stays with us as we grow and develop into the adults we become. It’s about respect, and finding the value in others not just when their lives and beliefs resemble our own, but especially when they do not. It’s easy to identify with someone who looks like us, thinks like us, speaks like us. Kindness is sometimes less easy when someone looks different. Kindness comes from being able to imagine ourselves in another person’s shoes, and consequently wanting them to have the rights and privileges that we ourselves have. Kindness is wanting others to be treated as we ourselves wish to be treated. These are simple enough ideas. All we need to do is imagine. 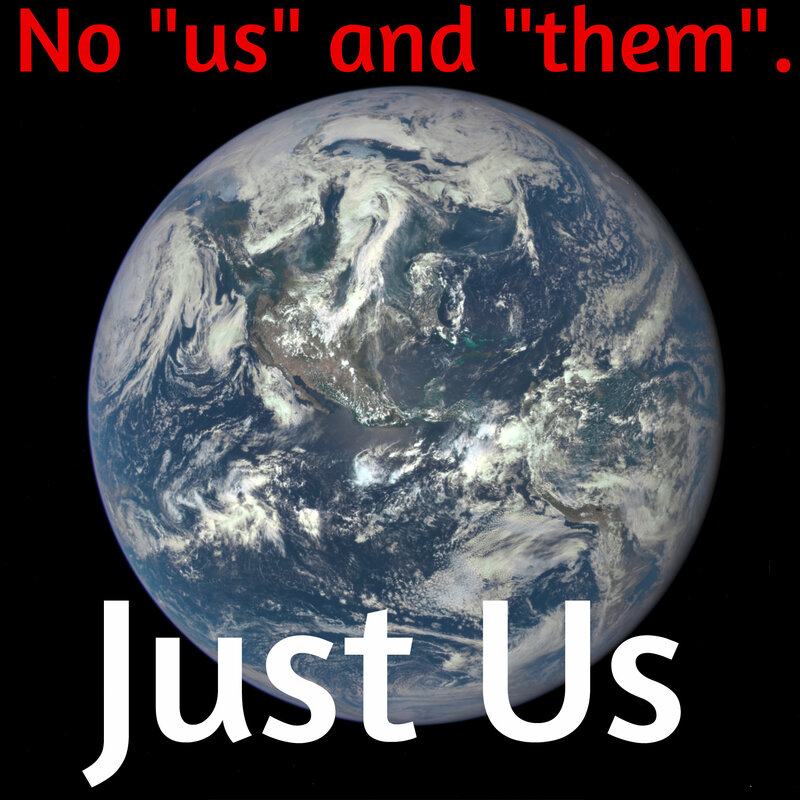 Because there is no “us” and them”. There is only us. Children kept behind bars in an Australian “detention center”. Their crime? Their parents are non-white refugees, seeking a better life. This would never happen if these children were white. We seem to hero worship pop stars, athletes, politicians, business people, celebrities. I think it’s time we honoured people who are kind, who give selflessly, and who work tirelessly to bring freedom and wellbeing to others. Living a simple life means returning to what is important. Caring for one another. Valuing honesty, peace and fairness. Respecting people from different cultures. Caring for those in need. Treasuring our environment. I don’t think I’m suggesting anything outlandish, but it feels that way. What do you think? What simple values do you cherish and want to pass on to your children? Great post! I would add humility as a simple value. Oh, so would I! 🙂 Perhaps patience too – which is something I’m not good at. But then, maybe another thing we need to teach our children is to be gentle on ourselves and recognize that we are all “works in progress” after all! Well said. The sooner we learn and accept that we all share this planet the sooner we could work together to make it a better place. I remember the first time I saw a photograph of the earth from space. I was a kid, and I think it was probably the famous “blue marble” photo. I remember asking my teacher where all the lines were? Meaning, all the country borders that were marked so prominently on every map I’d ever seen. Borders, countries, nations – all of these things are just stuff we make up. The planet doesn’t recognize any of it. Maybe we shouldn’t either. It is so simple. Treat others as you would like to be treated. My number one piece of advice to my kids is to treat others the way you would want to be treated and when you see someone being mistreated, speak up. I truly wish more people felt the same way as you. Thank you for this!